For those of us who run a small business almost nothing causes more challenges and stress than tax time. Today’s post is meant for those of you running, or thinking about running, a small business, and how you can make tax-time easier. I want to establish up-front that I am not a tax accountant or tax lawyer, nor do I play one on TV. My wife and I do, however, run three home-based businesses and I have filed my own taxes for years. My wife runs a business called Hair Springs and I have an insurance business and maintain and host a few websites for some friends. The key to doing your taxes is to KEEP GOOD RECORDS! What should I do in order to maintain good records? There are four steps to maintaining good records in order to make tax time easier. Step One: Open a checking account that you only use for your business. Get checks and a debit card. Step Two: Download business accounting software. 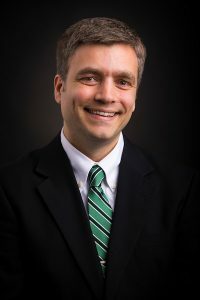 For a long time, QuickBooks was the only player in this market, and for years they offered a free version for those running home-based businesses. This ended a few years ago, though, and the cheapest version is now $10 a month. QuickBooks holds over 90% of the market, and is a great choice for many businesses. If you have less than 9 employees, though, you should check out WAVE, which is free. You can find it here: https://www.waveapps.com/accounting/. Step Three: Make all purchases and pay all expenses with your business account, and make all deposits from sales into this account. Step Four: Get a receipt for EVERYTHING, and anytime you make a sale print up a receipt. Enter all sales and expenses into your accounting software. 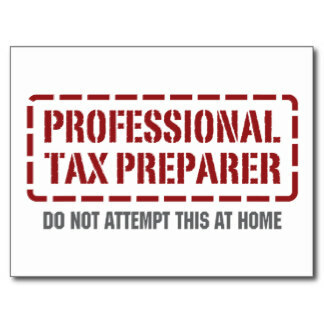 If you plan to use a professional tax preparer, that is pretty much all you need to do. This person can handle all the accounting details for your company and they will file your return and other taxes for you. How do I figure out how much I need to pay in taxes? Most home-based businesses will file an annual tax return and you will do so with your regular tax return. Your business income and expenses will be entered on Schedule C, then your profit or loss is transferred to Form 1040. You are going to either have a business loss or profit. If you have a profit (which is the point of having a business) you are going to pay self-employment tax of 15.3% plus income tax. To figure out if you have a profit or loss you deduct all business expenses from your business income. If the number is still positive, you have a profit. If the number is negative, you have a loss. A profit gets added to your income and a loss can actually lower your income, meaning that you will owe less in taxes. NOTE: The IRS understands that you may have a loss for a year or two when starting up, and occasionally you may have a bad year. The point of having a business, though, is to make a profit. If you don’t make a profit at least 3 out of every 5 years the IRS will classify your business as a hobby, which means that losses are only deductible up to the amount of profits, and you may have to pay back the taxes you avoided by taking a loss. 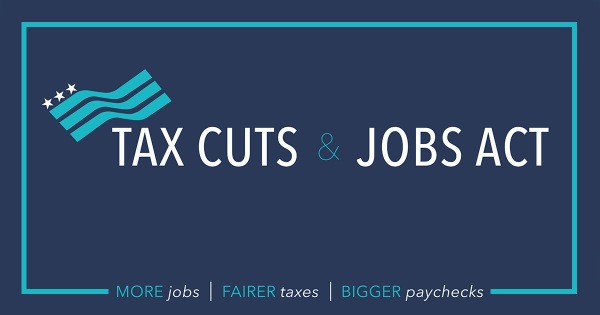 15.3% plus income taxes can add up to a big number. Many experts recommend setting aside 25-30% of your income for taxes. I think this is wise advice! When you are an employee your employer withholds part of your check and sends it to Uncle Sam. As a self-employed individual, though, no one is withholding anything. The government wants their money regularly, so you may have to pay quarterly taxes. If you paid no income tax last year you probably don’t need to pay quarterly taxes this year. It still can’t hurt to set some aside for later taxes, though. A rule of thumb is that is you are going to make more than $15,000 in your business you probably need to pay quarterly taxes. I personally feel that it can’t hurt you to pay quarterly taxes, regardless of how much you are going to make. To determine how much you should pay, get last year’s tax return and find how much tax you paid (Line 78 of Form 1040). Multiply that amount by .90. If you paid $10,000 in taxes last year you would get $9,000. Divide that number by four ($9,000/4 = $2,250). This is the amount you should pay each quarter. You pay estimated taxes on Form 1040-ES. If business slows down (or you do better than expected) you can adjust the amount you are paying. Quarterly taxes are due April 15, June 15, September 15 and January 15. If you run a very small business you might be able to do this all yourself, but for many people you should strongly consider hiring a tax professional to help you maintain your books throughout the year and file your tax return. Tax professionals understand the tax code and are likely to find deductions you may miss. You still need to maintain great records, and you should know exactly what your tax professional is doing and why they are doing it. Make sure they take the time to educate you. Even though I don’t mind filing my own taxes, my business income is getting complicated enough that it’s probably time for me to consider hiring someone to do my taxes for me. A good tax professional is worth their fee. 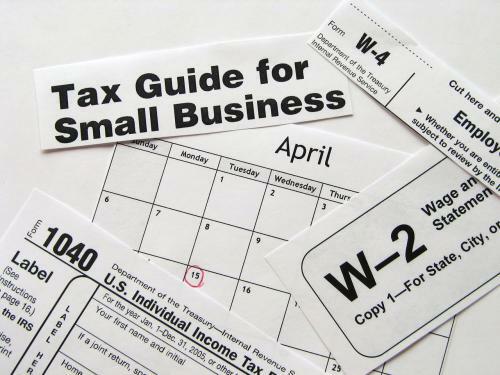 For additional tax help for your small business, the IRS actually has a helpful page: https://www.irs.gov/Businesses/Small-Businesses-&-Self-Employed/Self-Employed-Individuals-Tax-Center. To conclude, I want to stress again the vital importance of maintaining good records. Nothing will make tax time more difficult than incomplete or inaccurate records. Set up a separate account, download business accounting software and enter all income and expenses into the software.